It seems like every week a new study is released showcasing more and more health benefits of vitamin D. It helps to prevent the flu, ensures your genes function properly, improves muscle function, reduces the risk of heart disease, diabetes and multiple sclerosis, and even helps with weight loss. And, that’s just the tip of the iceberg when it comes to this vitamin. So, it’s probably no surprise that an increasing number of people are taking vitamin D supplements to give their health a boost. But, before you take your vitamin D drops you might want to know about a new study that shows vitamin D needs another nutrient to work properly. Recent evidence shows that vitamin D synthesis is completely dependent on magnesium levels—a nutrient, which sadly, a large percentage of the population is deficient in. Published in the American Journal of Clinical Nutrition, the study concluded that the mineral magnesium is necessary for vitamin D to do its many jobs in the body. Dr. Qi Dai, the professor of medicine at Vanderbilt University Medical Center and the head of an earlier study, published in BMC Medicine, found that people with high levels of magnesium intake in their diet or from supplements were less likely to have low vitamin D levels. The study also showed that people with higher magnesium intakes had a lower risk of death due to heart disease or bowel cancer. The study showed that supplementation with magnesium led to an increased amount of vitamin D among people with previously low levels of the vitamin. And, magnesium supplementation also reduced the amount of vitamin D among people with excessively high levels. In other words, the mineral acted to balance the amount of vitamin D in a person’s body, which is important because vitamin D deficiencies are linked to serious health problems, but an excessively high amount of vitamin D can also cause illness, including excessive calcium in the blood. There are many signs of a magnesium deficiency. Magnesium deficiency symptoms may actually mimic other health problems, which can be linked to the mineral’s role in so many health functions, but it is important to check with your doctor if you have any symptoms. Some of the deficiency symptoms include: back pain, carpal tunnel syndrome, chronic fatigue, cravings for chocolate, depression, heart palpitations or irregular heartbeat, high blood pressure, insomnia, irritability or anxiety, muscle cramps, nervous tics or twitches, restless leg syndrome, sensitive teeth or painful periods in women. It is not necessary to have every symptom to have a magnesium deficiency. Magnesium deficiency is a common problem, with up to 80 percent of people being deficient in this critical mineral. 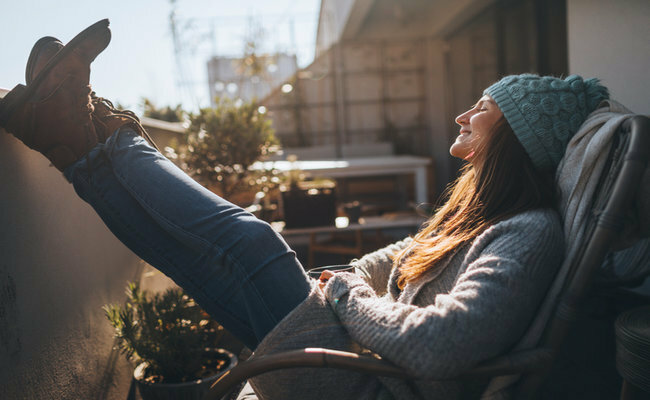 Magnesium has long been known as the partner mineral to calcium, but this new research shows it is also a partner to vitamin D. It is a natural anti-stress and relaxation mineral because it plays an important role in helping our bodies to combat stress. It is necessary for many bodily functions, including healthy artery, blood, bone, heart, muscle and nerve function. It is also involved in the production of energy for most of our bodily processes. Magnesium is found in alfalfa sprouts, almonds and almond butter, apples, brown rice, celery, figs, leafy greens, sesame seeds, sunflower seeds and many other foods. A typical supplemental dose of magnesium is 800 mg. daily. Many people supplementing with calcium without taking magnesium may unknowingly be causing a depletion of the body’s reserves of magnesium. If you are supplementing with calcium you’ll likely benefit from adding magnesium as well.